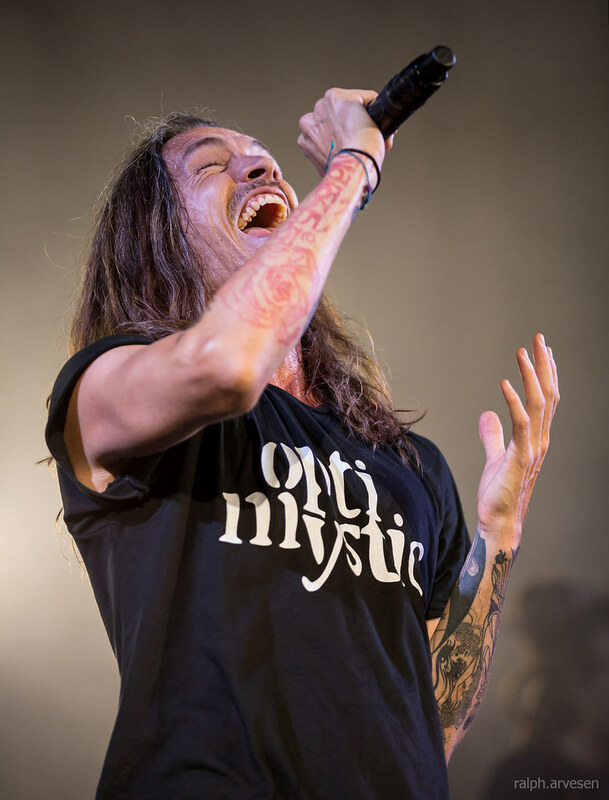 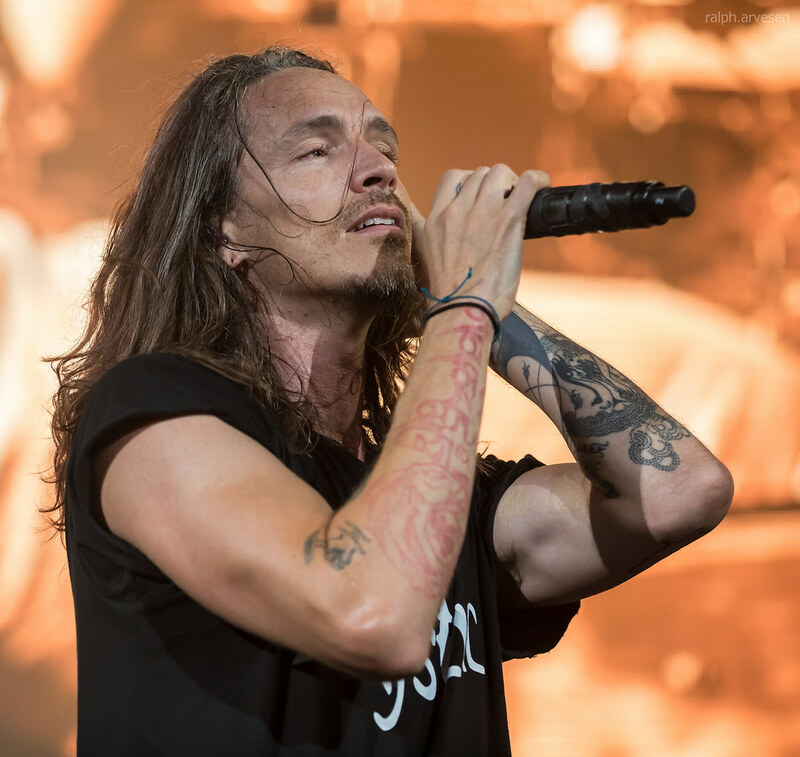 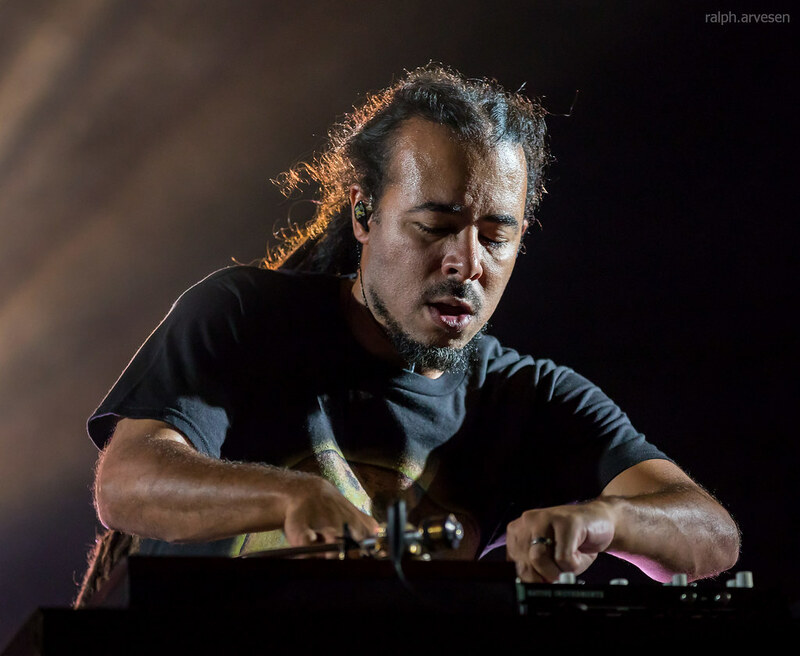 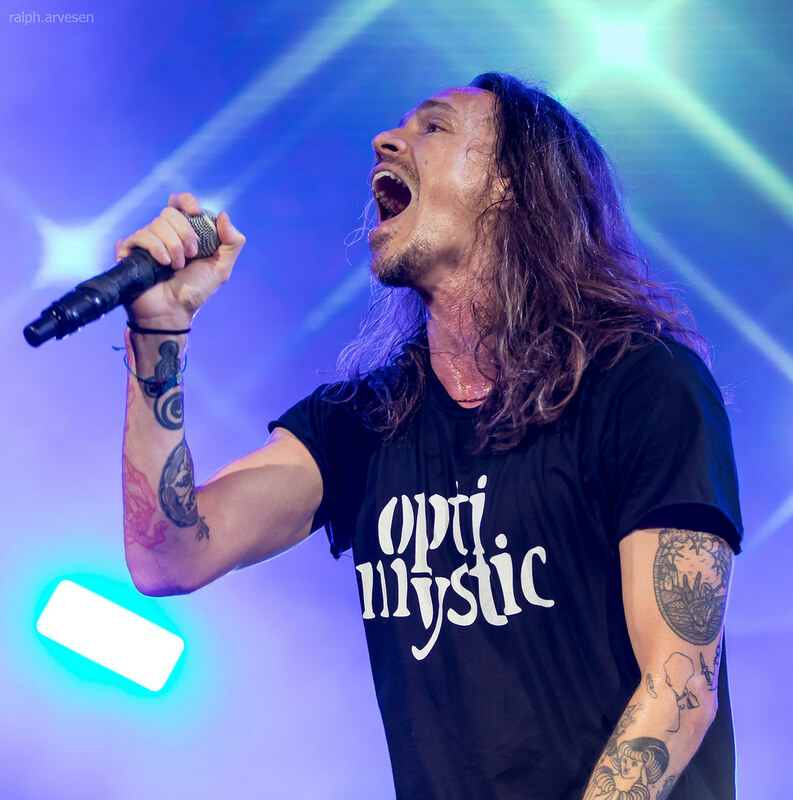 Incubus performing at the Austin360 Amphitheater in Austin, Texas on August 5, 2017, with Brandon Boyd, Mike Einziger, Jose Pasillas, Chris Kilmore, and Ben Kenney. 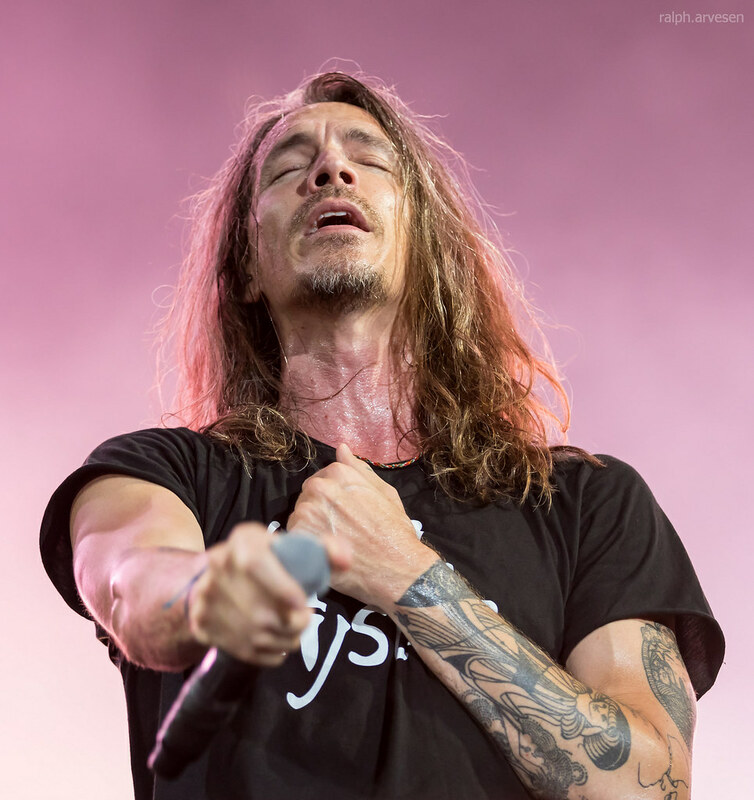 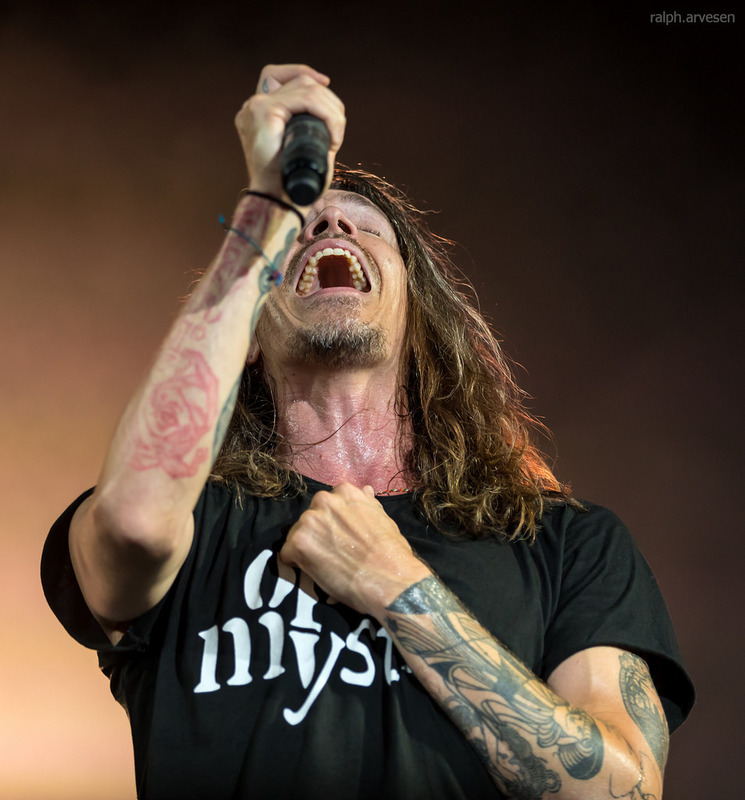 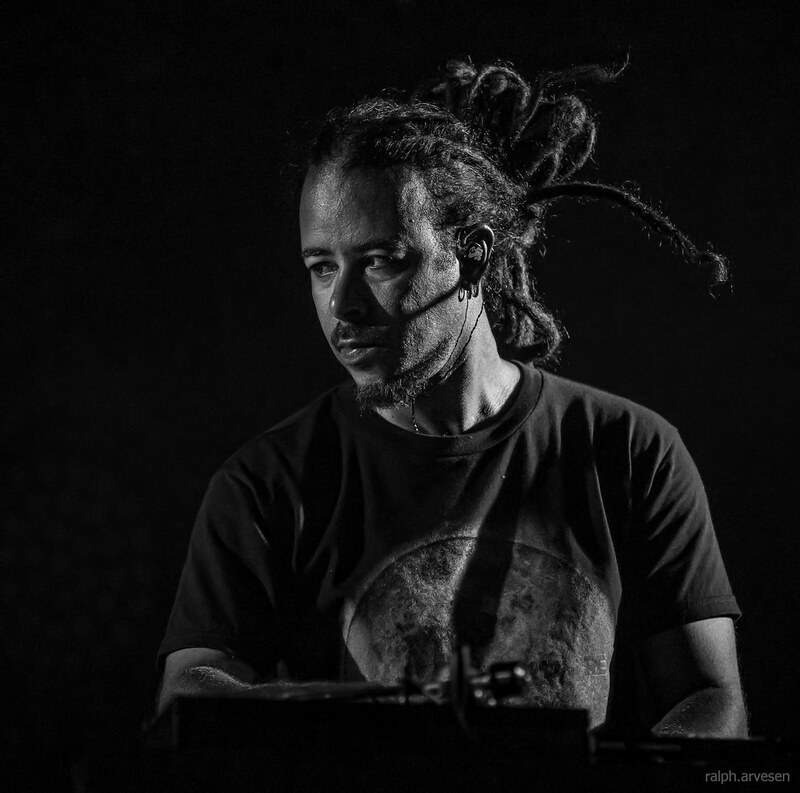 Incubus emerged from Calabasas, California, with their indie debut album Fungus Amongus in 1995. 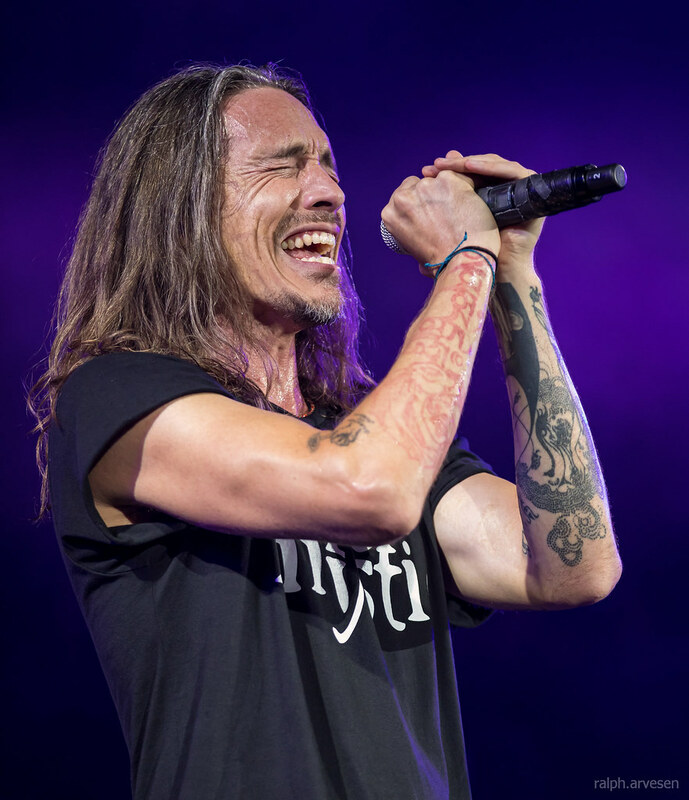 Starting with 1997’s S.C.I.E.N.C.E., they went on to release six studio albums on the Epic/Immortal label (the last three produced by Brendan O’Brien), achieving RIAA gold, platinum and multi-platinum success; as well as five live albums. 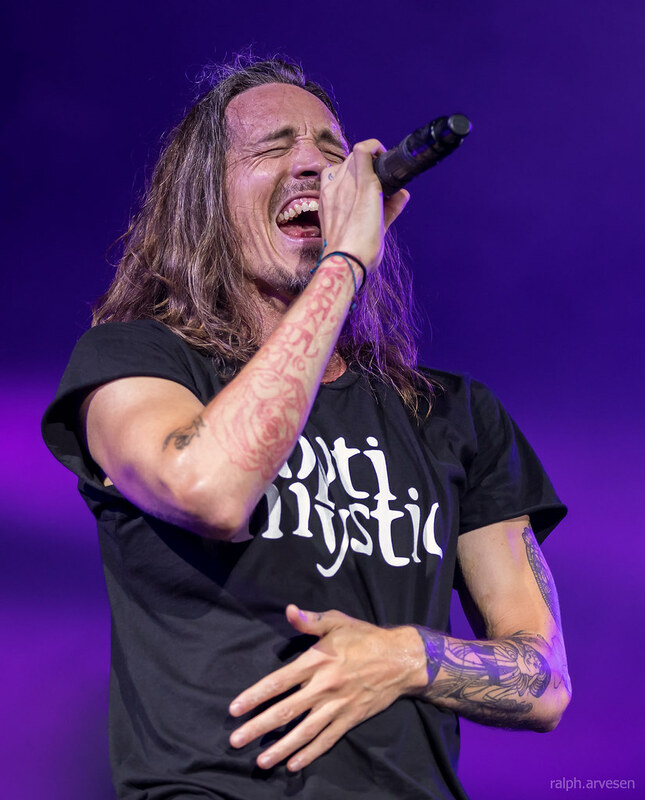 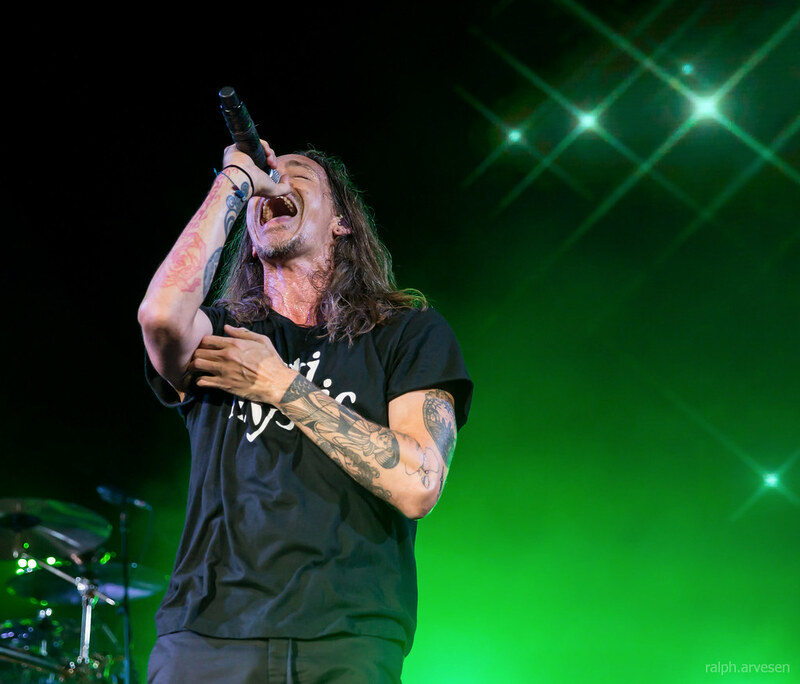 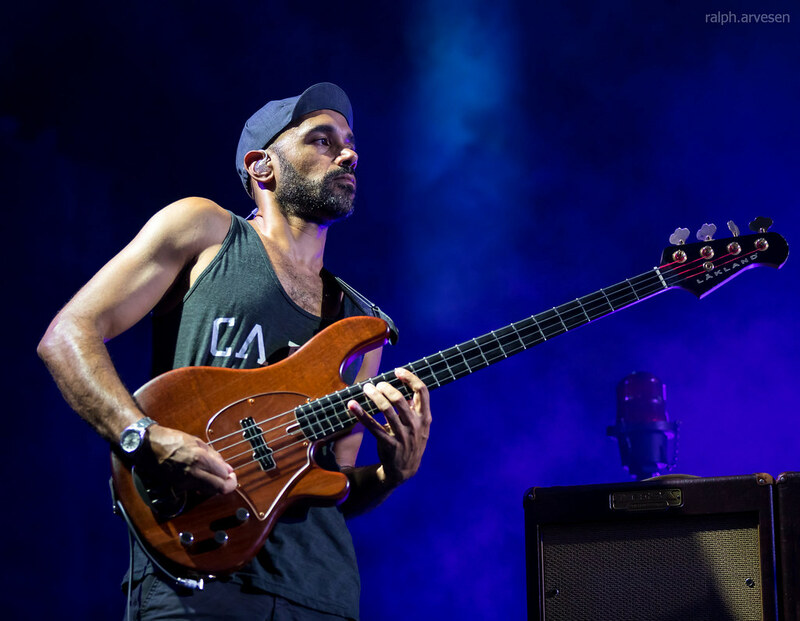 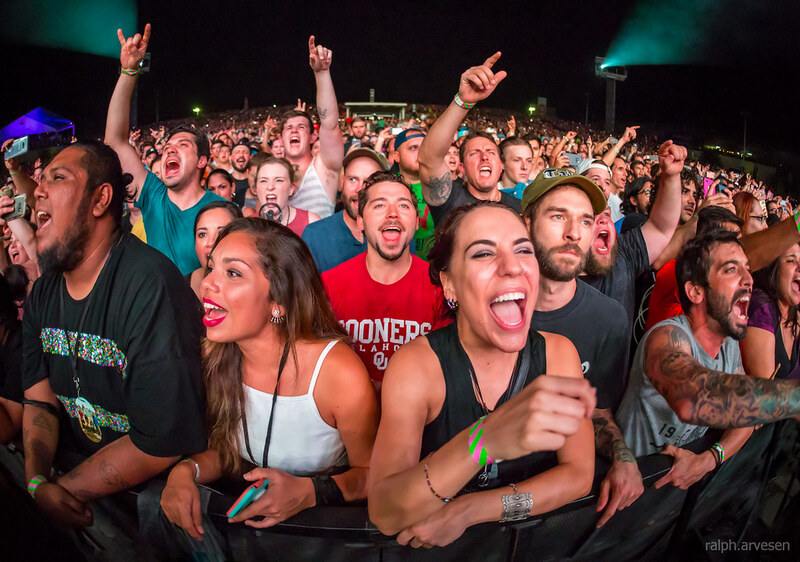 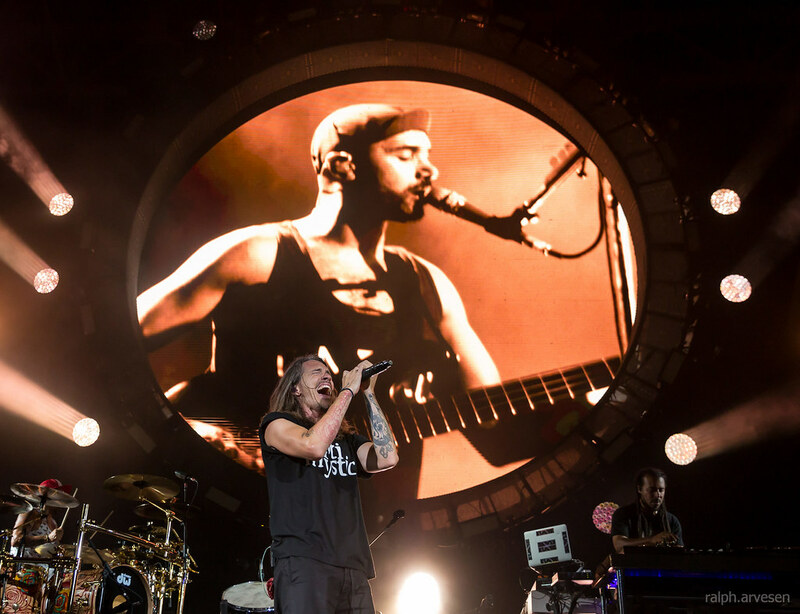 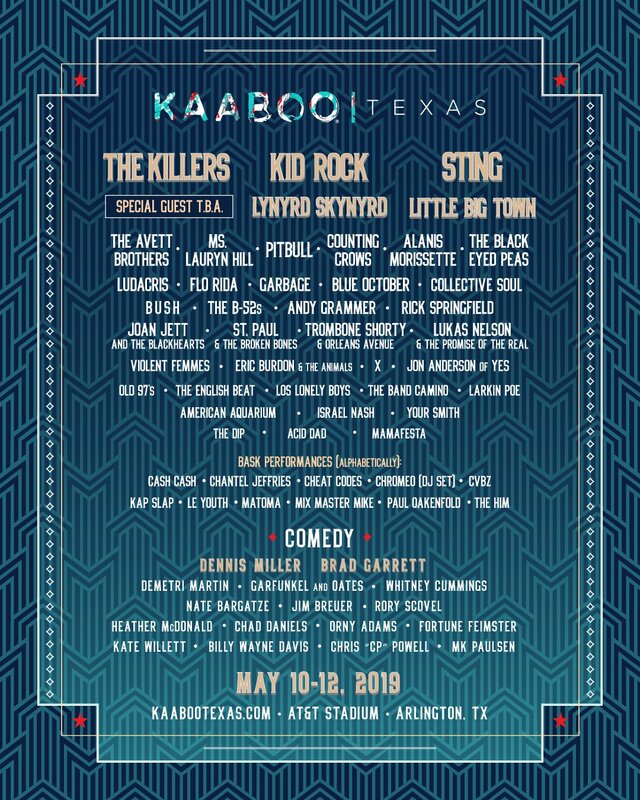 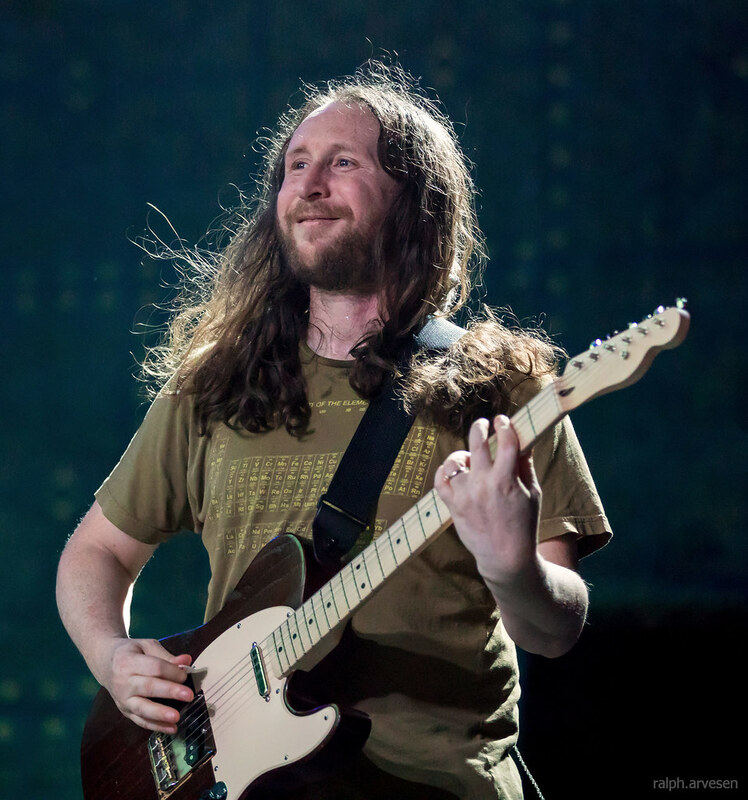 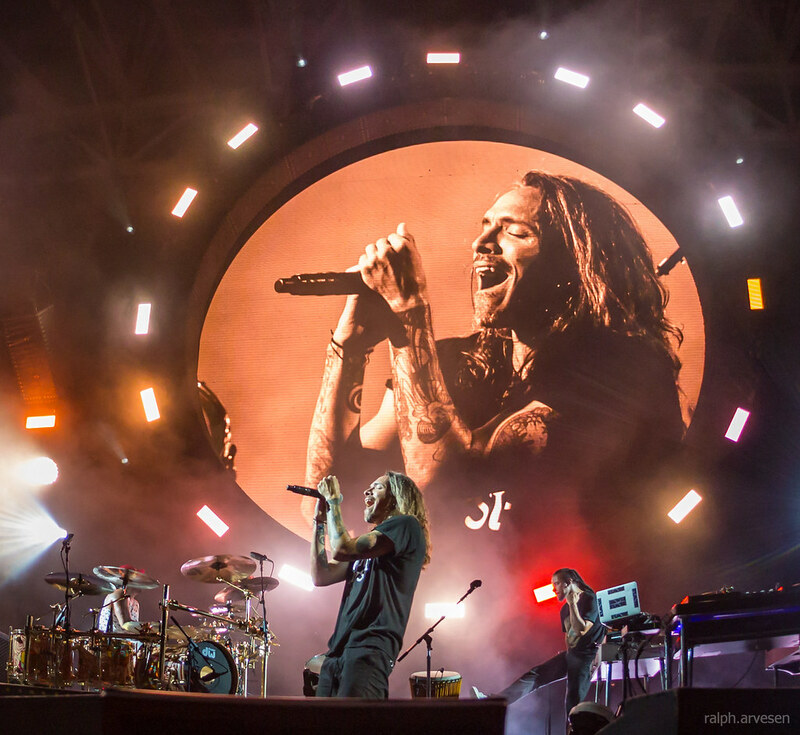 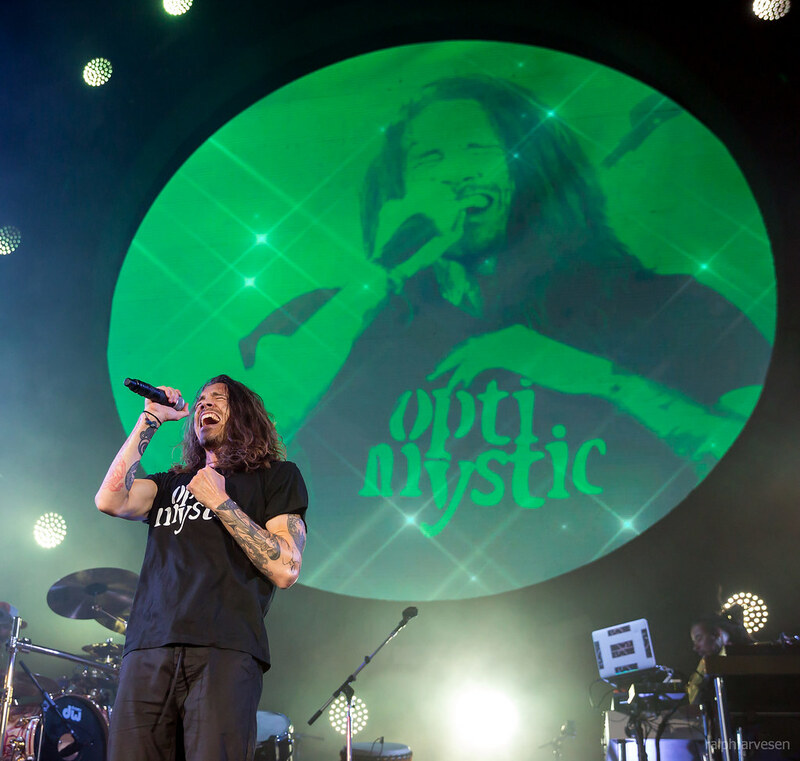 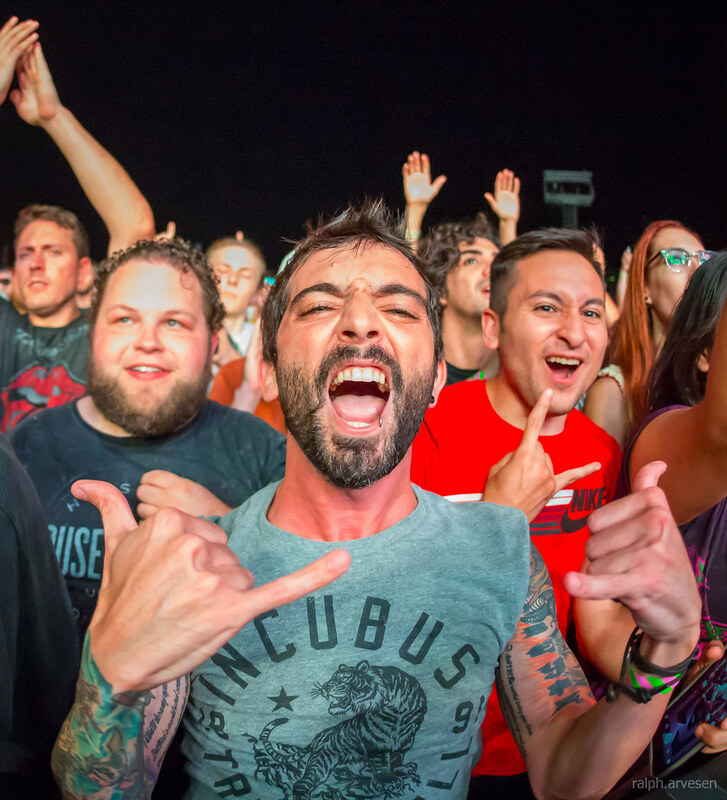 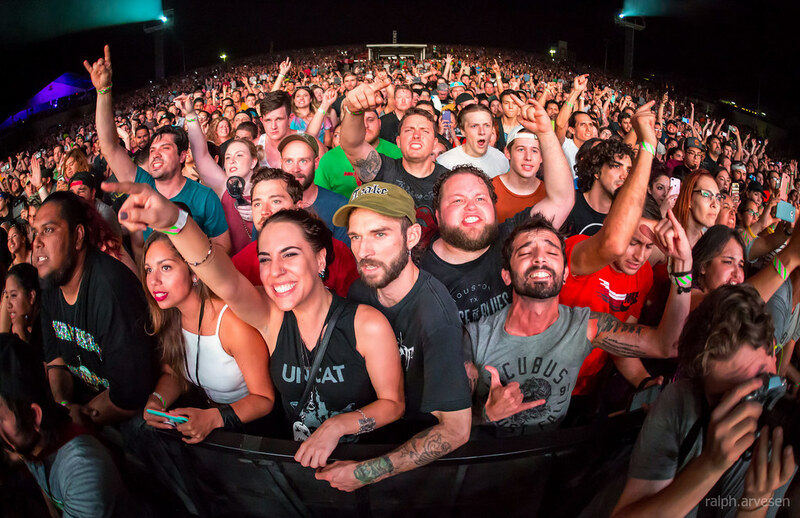 Incubus was the main act at the Austin360 Amphitheater with guests Jimmy Eat World. 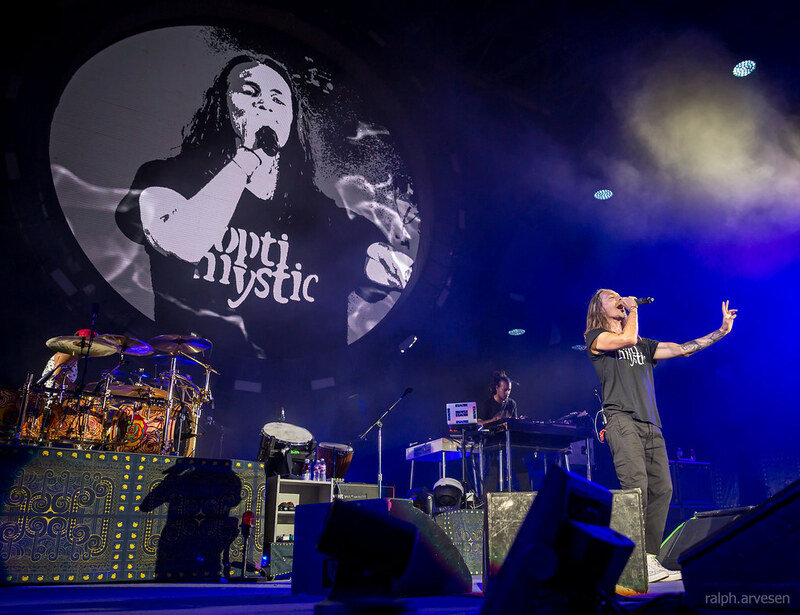 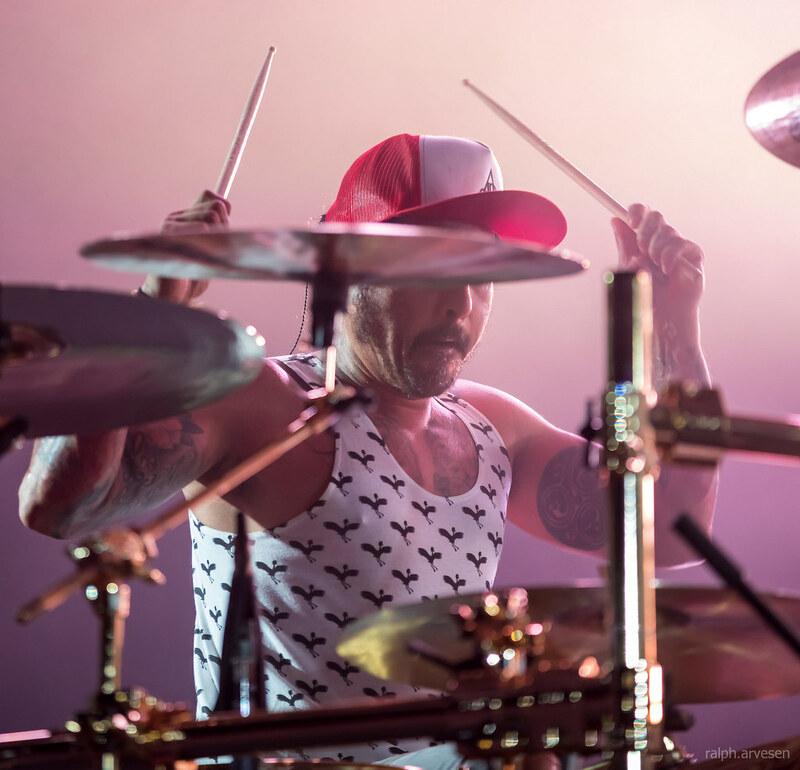 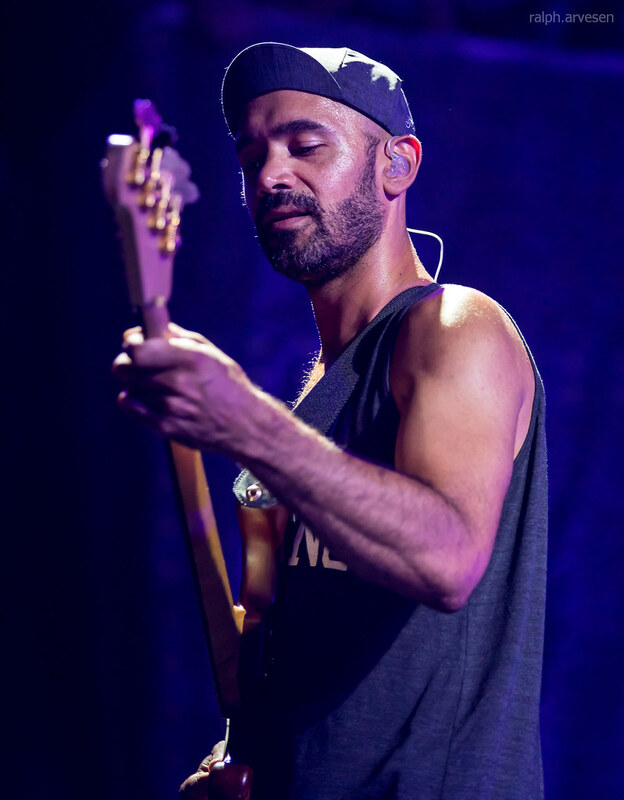 The band continues across the United States and South America with the last stop at the Northside Festival in Monterrey, Mexico on October 28, 2017.